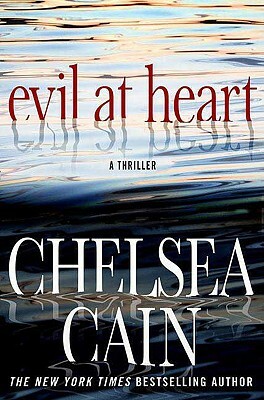 Chelsea Cain is the "New York Times" bestselling author of "The Night Season," "Sweetheart" and "Heartsick." Both "Heartsick" and "Sweetheart" were listed in Stephen King's Top Ten Books of the Year in "Entertainment Weekly." Chelsea lived the first few years of her life on an Iowa commune, then grew up in Bellingham, WA, where the infamous Green River killer was "the boogieman" of her youth. The true story of the Green River killer's capture was the inspiration for the story of Gretchen and Archie. Cain lives in Portland with her husband and daughter.